This belt is for the paper push on the Guillotine EC19 PRO Electric paper cutter. 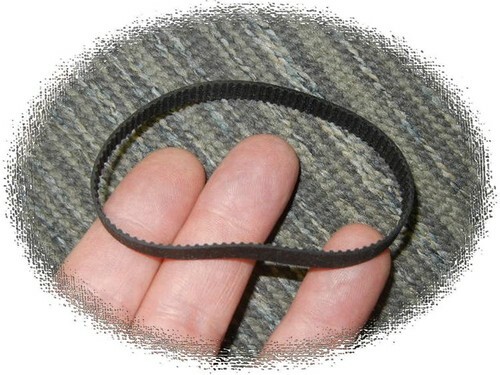 These are new replacement belts. We only guarantee these belts will fit our Guillotine EC17 Electric paper cutter.